Glumann Tropical Garden Hue Back Swimsuit with a beautiful floral printed pattern, Swimsuit offers maximum shape and support with full light padded and excellent fit retention. Soft and flattering, this lightweight swimsuit is quick-drying and chlorine-resistant. 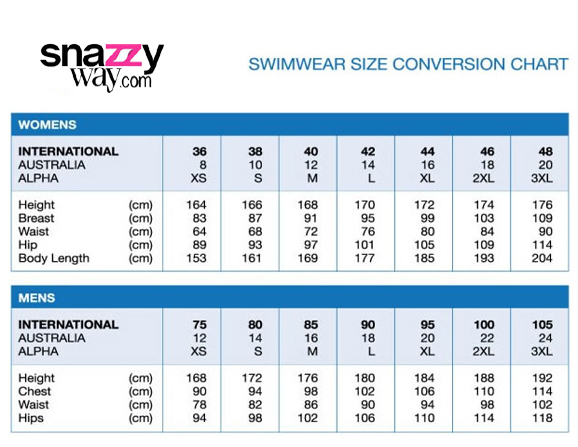 Shop for the best swimwear from Snazzyway store. At our online store one can find a wide range of swimwear from a variety of brands to choose from our online site..
Glumann Tropical Garden Hue Back Swimsuit will be shipped out within one business day! In fact, over 90% of orders placed Monday-Friday before 3pm IST ship the same day. These are not just pretty words. We stand behind this commitment with our Fast Shipping Guarantee. Cash On Delivery Orders will be shipped out within 48hours. Here’s the guarantee: if we don’t ship out within one business day, we will give you 10% off your order.